Sigma Labs Announces Full Year 2018 Financial Results – Investor Relations – Sigma Labs Inc.
SANTA FE, N.M., April 01, 2019 (GLOBE NEWSWIRE) -- Sigma Labs, Inc. (NASDAQ: SGLB) (“Sigma Labs” or the “Company”), a provider of quality assurance software under the PrintRite3D® brand, today announced financial results for the fiscal year ended December 31, 2018. 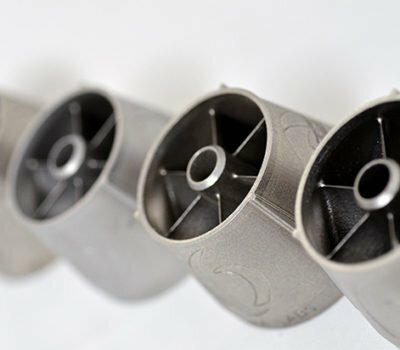 Demonstrated proof of concept for closed loop quality control during metal additive manufacturing. 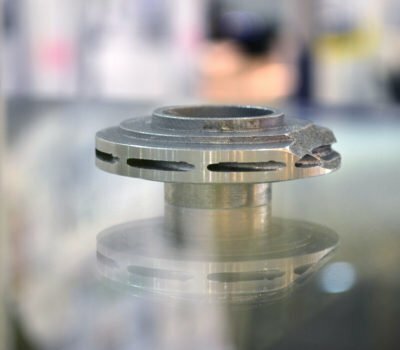 Using Sigma’s PrintRite3D® technology, the system operates by monitoring the process output and extracting process metrics. The process metrics are then compared to baseline metrics. The system then determines what process input parameter values need to be changed and implements those remedial changes in real time. Launched PrintRite3D® 4.0 Product Suite with its patent-applied-for TED and TEP features enabling rapid AM machine optimization (TED) and in process quality assurance including signatures of precursors of developing quality anomalies (TEP). 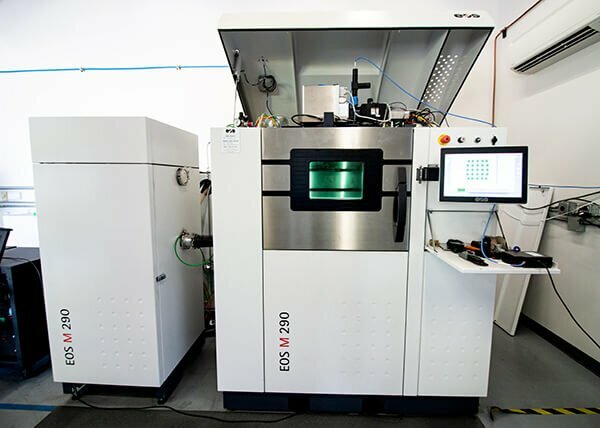 Entered into a Cooperative Research and Development Agreement (CRADA) with the National Institute of Standards and Technology (NIST) to help develop Additive Metal Manufacturing Standards in the U.S. 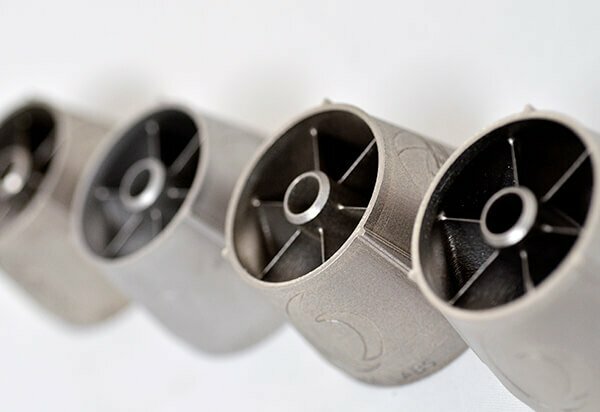 Awarded contract for its PrintRite3D® hardware, software and engineering services by a federally funded organization involved in the space industry. 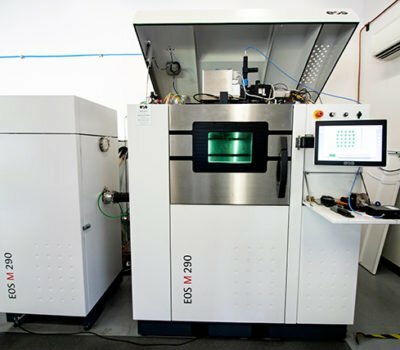 Awarded a Rapid Test and Evaluation Program contract with a leading global materials and service provider in additive manufacturing (AM). Awarded Rapid Test and Evaluation Program contract win in the Oil and Gas Industry with a leading provider of integrated oilfield products, services and digital solutions. Awarded three U.S. Patents, US 9,999,924, US 10,207,489 and US 10,226,817, that provide protections for methods of assuring part quality using real time data from multiple sensor types. Closed offerings for total gross proceeds of $5,351,220; $3,390,100 in 2018 and $1,961,120 in 2019. Darren Beckett and Dr. Martin Piltch assumed responsibilities of retiring CTO and Founder, Mark Cola. Hired a Germany-based Business Development Manager and a London based Applications Engineer to facilitate our continued expansion into the European market. Hired a U.S.-based Business Development Manager, North and South America. Joined Manufacturing Technology Centre to advance industrialization of Additive Manufacturing with in-process quality control. Sigma Labs and Fraunhofer IAPT announced a collaborative research and development agreement to test and validate the use of the PrintRite3D’s In-Process-Quality-Assurance suite to identify and quantify machine and process inconsistencies as well as to define in-process defect thermal signatures in the part formation process and correlate them to CT scan results. 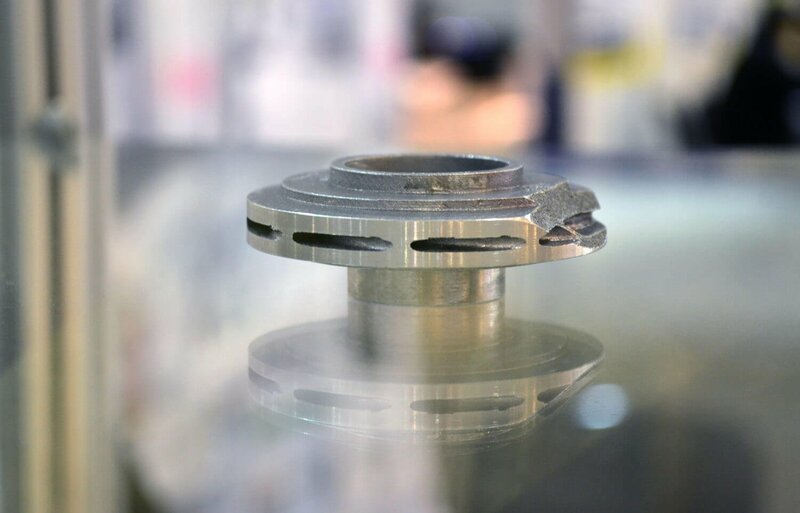 Also named a member of the Additive Alliance of Fraunhofer IAPT, a leading network for Additive Manufacturing (AM). As the first US company to be granted a membership in the Alliance, Sigma Labs becomes part of the global research consortium to advance the development and implementation of AM. “In 2018, we also entered into and expanded our customer footprint in new industry verticals, including the Oil and Gas industry, as we implemented our increasingly successful Rapid Test and Evaluation Program approach to market growth. We also were awarded a contract for hardware, software and engineering services by a federally funded organization involved in the space industry. In order to expand our international sales opportunities, we hired a Business Development Manager who headquarters in Munich, Germany, an Applications Engineer who headquarters in Kingston upon Hull, England and a Business Development Manager for the Americas. 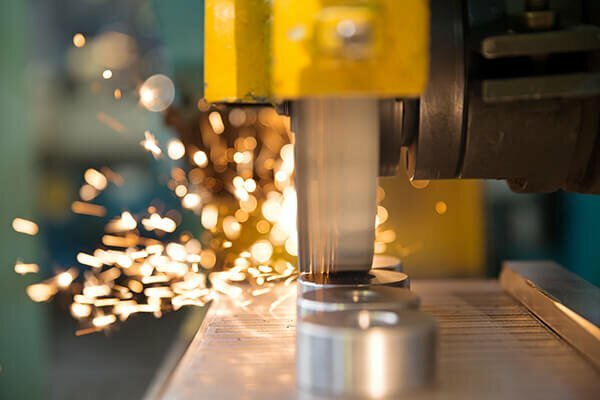 While U.S. manufacturing employment has declined over the past 25 years, the future outlook for technologies like 3D metal manufacturing appears to be very bright. 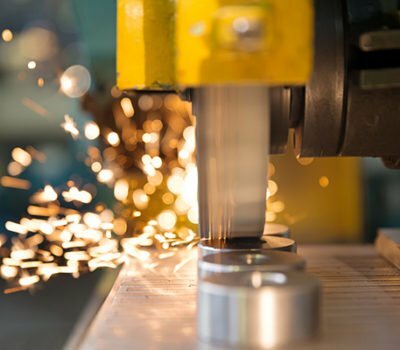 Taken alone, the U.S. manufacturing sector would be the ninth-largest economy in the world, according to the National Association of Manufacturers, in a new report issued by IndustryWeek Custom Research and Kronos Incorporated. To achieve their growth targets, manufacturers are investing in areas that will improve productivity and speed responsiveness and Sigma Labs now has a suite of products and services that can meet important unfilled niches of these needs,” Mr. Rice concluded. During the fiscal year ended December 31, 2018, we recognized revenue of $388,574 as compared to $641,049 recognized in 2017, a $252,475 reduction resulting from the shift from an emphasis on government and private industry funded research and development sales to our Rapid Test and Evaluation Program (“RTEP”). Cost of sales for 2018 were $270,107 as compared to $272,372 in 2017, a decrease of $2,265. This results from a combination of higher optics and software systems costs of our PrintRite3D® 4.0 Product Suite and the additional travel costs associated with the onsite collaboration required with RTEP. Sigma’s operating expenses for that twelve months ended December 31, 2018, were $5,687,271 as compared to $4,267,654 for the twelve months of fiscal 2017, a $1,419,617 increase. This increase resulted primarily from a combination of the requisite increase in salary and related costs of a 33% increase in employee count, the accrual of severance costs under executive employment agreement, increased internal R&D costs, higher travel cost for both business development outreach and onsite collaboration activities of RTEP and a more robust stock-based compensation program for both directors and employees in 2018. The combination of lower sales revenue, higher cost of product and increased operations costs, discussed above, resulted in an operating loss of $5,568,804 in 2018 compared to a loss of $4,051,990 in 2017. In 2018, our net other income and expense was a net expense of $5,359 compared to net expense of $525,526 in 2017. The 2017 expense was largely due to the non-cash adjustments required for the revaluation of derivatives and amortization of debt discounts related to debt and equity financing activities in that year. As of December 31, 2018, we had $1,279,782 in cash and had a working capital surplus of $1,747,836, as compared with $1,515,674 in cash and a working capital surplus of $2,656,695 as of December 31, 2017. Management will host a conference call today, April 1, 2019 at 9:00 am eastern time to review financial results and corporate highlights. Following management’s formal remarks, there will be a question and answer session.